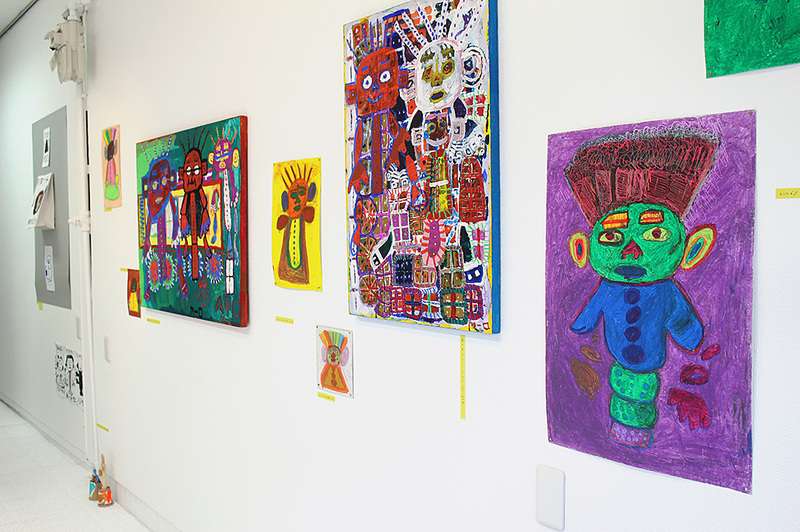 Corners is a facility that is open to the community. 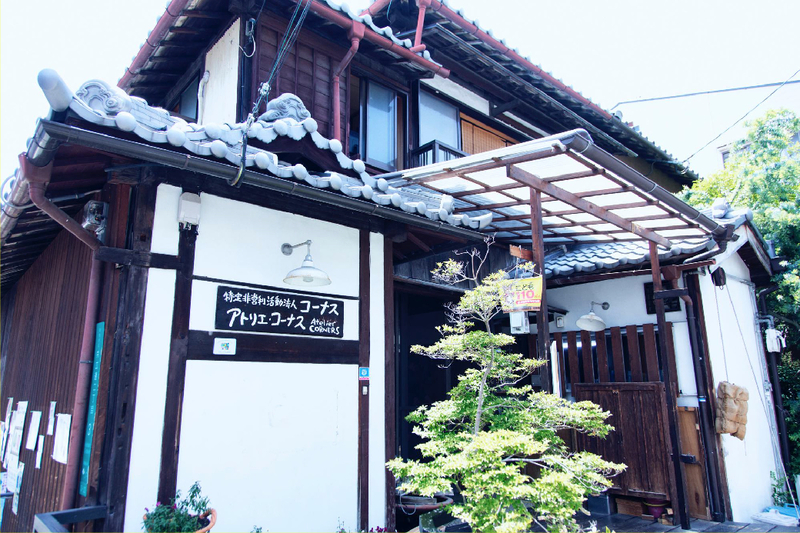 Atelier Corners is located in a quiet residential area in downtown right by Abeno Harukas, where traditional human warmth still lives in the neighborhood. 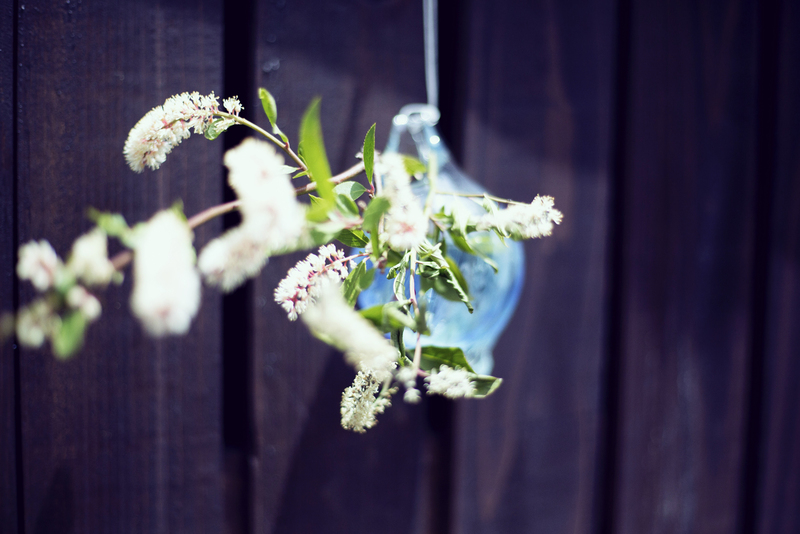 People greet in the morning and the evening naturally. We can smell our neighbors cooking. 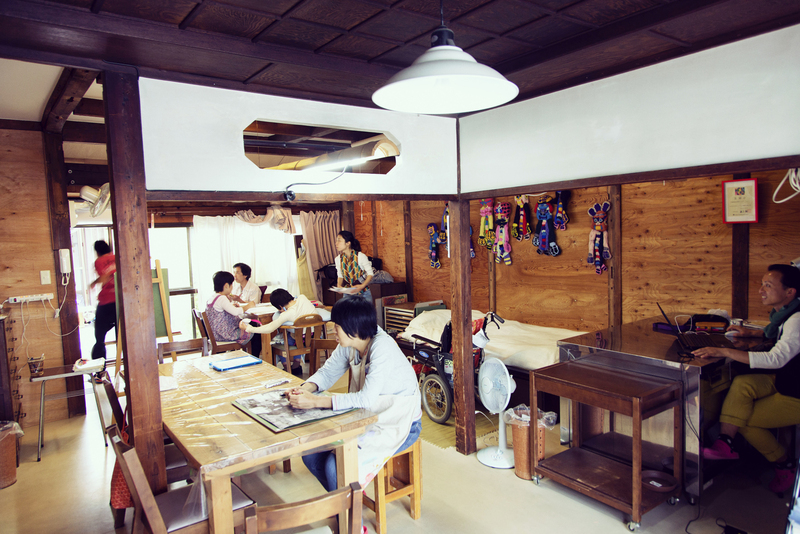 We refurbished 80 years old traditional Japanese townhouse and established Corners, aimed for persons with disabilities to live ordinarily with“more activities with dreams and future options”. We engage in activities to achieve our ideas of “social inclusion” to include and support all people in the society.Our community group holds meetings at Atelier Corners and the neighbors come by and tell us “Thank you for cleaning the allies” “Corners’ homemade cookies are delicious”. 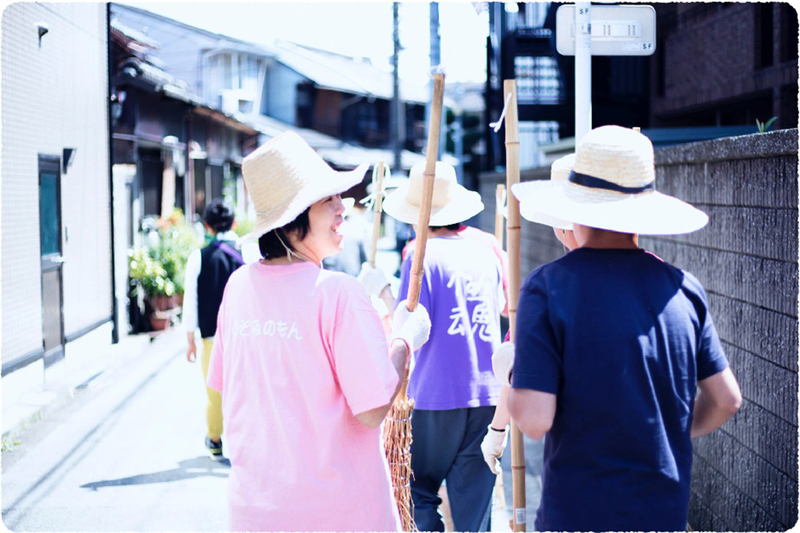 By engaging in daily activities in the area, our members are comfortable and familiar in the community.Our members take turns to do “day duty” and serves tea and cookies to our visitors. Please feel free to visit us.We wish to continue to be a facility open for our community. 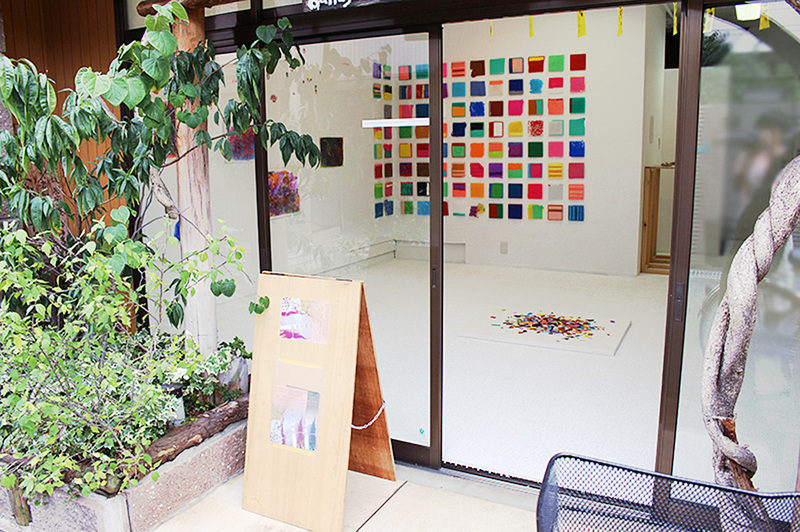 Atelier Corners is registered in “Osaka, the Museum Concept”.We are treasured museum in our community of Abeno. 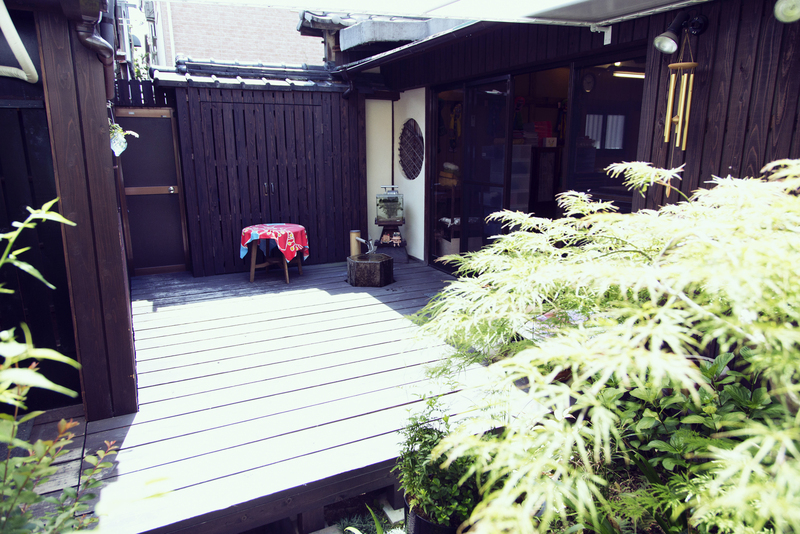 (http://www.osaka-museum.com/spot/) -Giving life to Japanese traditional townhouse. -Shutters are not put down for 24 hours. 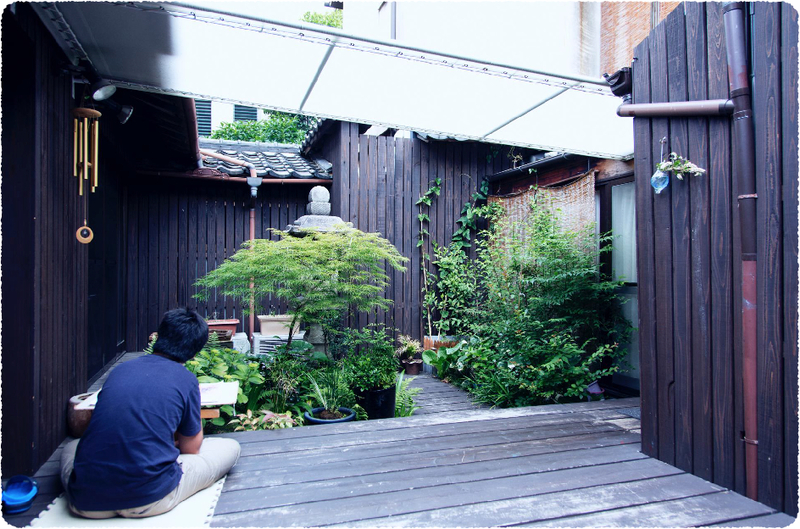 -A life with Japanese courtyard with feeling changes of natures, sunlight, plants, flowers and wind. 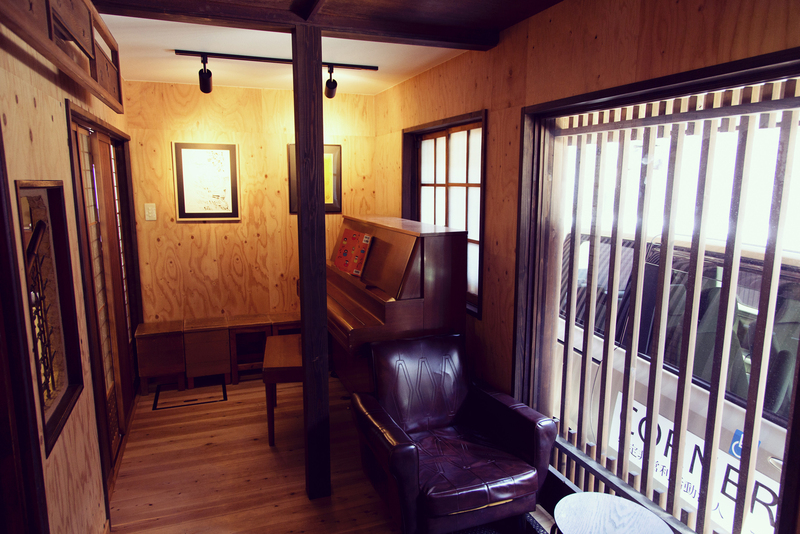 -A place where our emotion stays calm and relaxed. 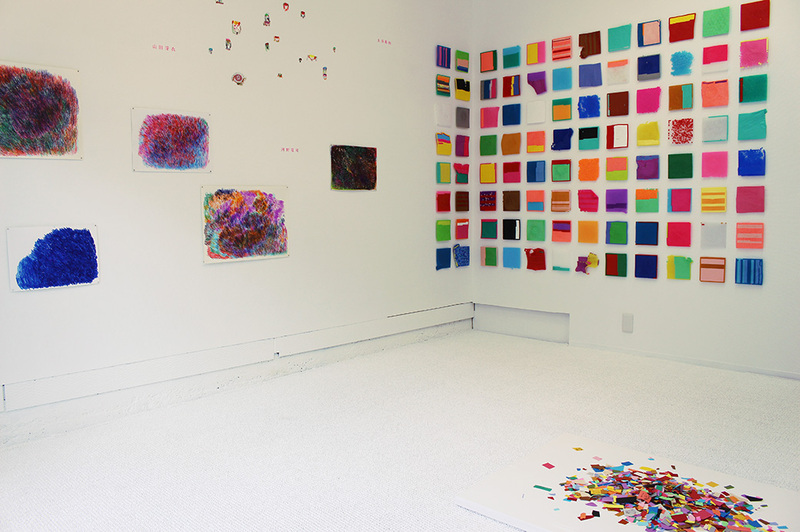 A gallery with glass doors bright and open. 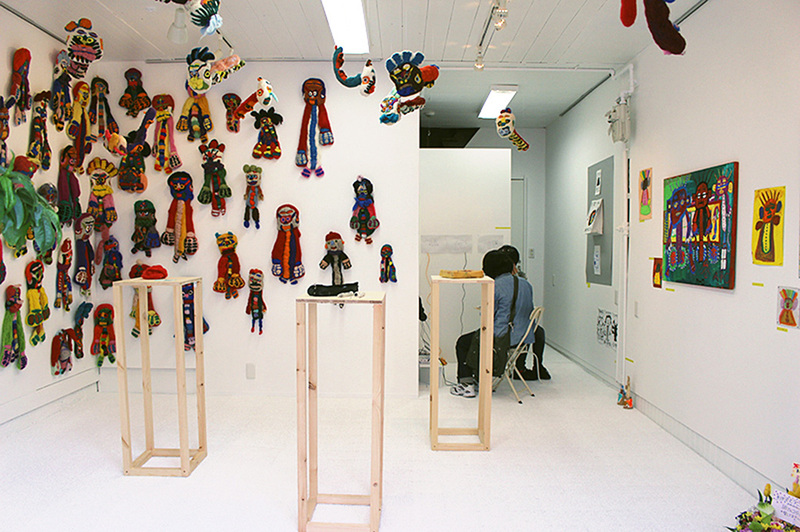 Atelier Corners exhibition, production space and we use it as a consultation room, and it has become a diverse and free space.